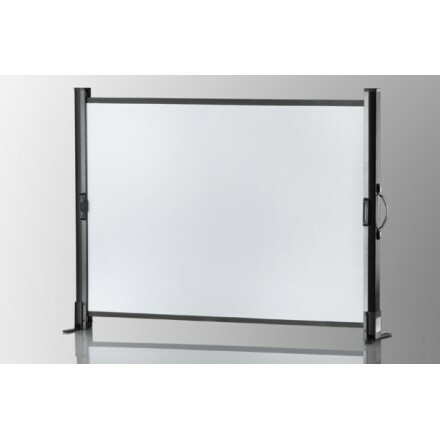 Mobile table screen Pro ceiling 81 x 61cm Mobile table screen. Sold only in France, delivery to the ground floor. No delivery in the Islands. Mobile table screen Pro ceiling 102 x 76cm Mobile table screen. Sold only in France, delivery to the ground floor. No delivery in the Islands.